If you dig what someone posts on Facebook, you can simply Like it to let them know. But what happens when someone posts bad news? Maybe you don't want to comment, but still want to acknowledge that you've read the post. Facebook doesn't really have an option for that space, but that may change soon. According to the BBC, Facebook CEO Mark Zuckerberg recently confirmed that there's real interest in launching some form of button that allows you to express something other than a Like. "A lot of times people share things on Facebook that are sad moments in their lives," Zuckerberg said. "Often people tell us that they don't feel comfortable pressing 'like' because 'like' isn't the appropriate sentiment. The thing that I think is very valuable is that there are more sentiments that people want to express." 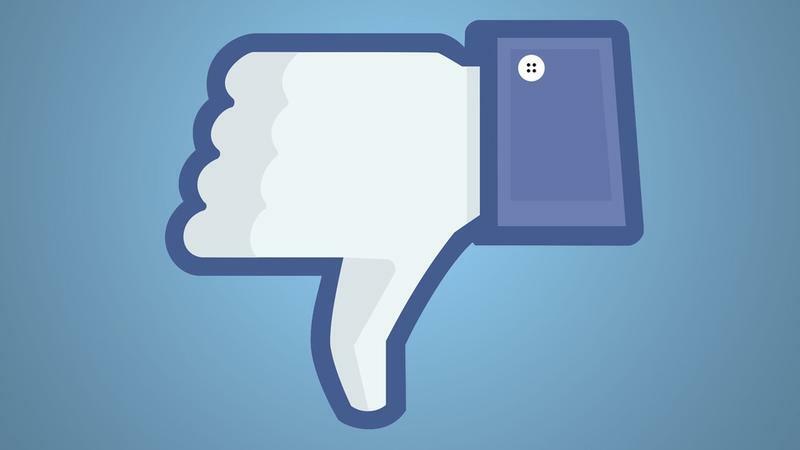 Zuckerberg specifically said that Facebook won't add a "dislike" button. "I don't think there needs to be a voting mechanism on Facebook whether posts are good or bad," he said, according to Marketing Land. "I don't think that's socially very valuable or good for the community." He explained that he doesn't want people to use a dislike button to "demean" people, and Facebook is still looking for the right solution. Zuckerberg didn't provide a timeline for when such a feature may finally be available.